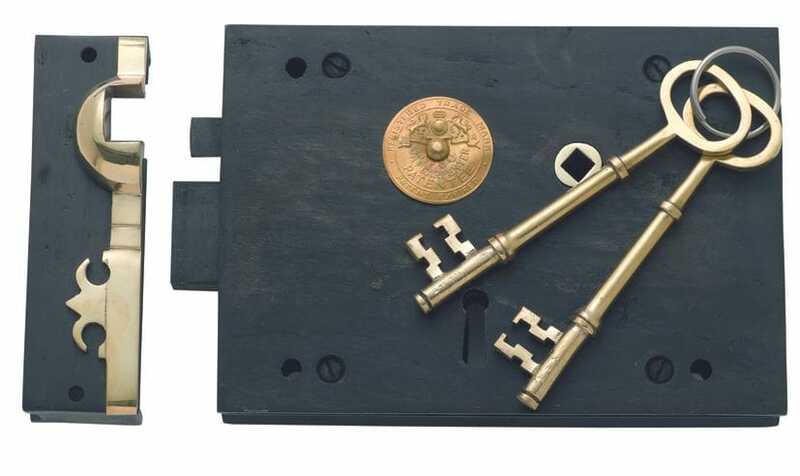 We have an enormous range of Period and Restoration Door Hardware including knobs and lever handles, hinges, knockers, locks, latches... the list is almost endless. Most items are available in a selection of finishes - polished brass, antique brass, chrome, satin chrome, antique copper and black. Recently introduced finishes include aged copper, polished nickel, rumbled nickel and satin nickel. Many designs also feature white or ivory porcelain and we have a beautiful selection of glass door knobs. Our door furniture is produced using the time-honoured methods of casting, pressing and forging of metals to create classic designs from the early 1800's to Victorian, Edwardian, Art Deco, Retro and contemporary designs. We even have European-inspired styles. All of our door handles can be matched to various mortice locking or latching mechanisms.